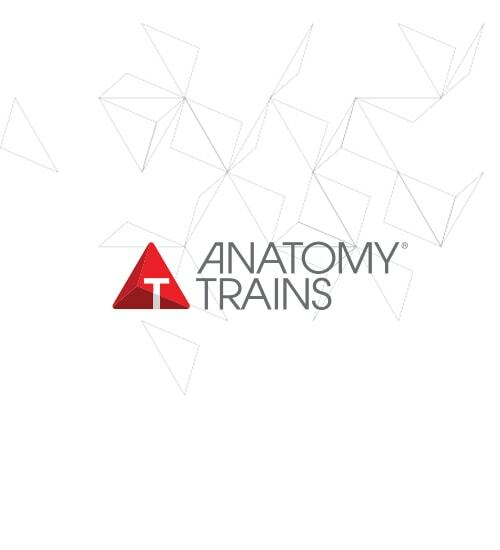 We are pleased to offer exclusive Anatomy Trains in Training (ATinT) courses for the first time in the United States. AP Lindberg is an Anatomy Trains Teacher and the only Certified Anatomy Trains in Training Teacher in the world! He is also one of the founders and Senior Teacher for the largest Personal Trainer Education organization in Finland, Trainer4you. He is known to give inspiring and intense, yet fun and entertaining lectures that put the theory into practice. AP is also a founder of Functional Myofascial Training workshops that integrate fascia myofascial continuities to neuro-myofascia for strengthening the body in its context.